Liz Blom is a registered dietitian who teaches balanced nutrition offering up small and realistic changes so her clients can reach goals and enjoy food without worry. She is a wife, mother and owner of www.veggiesandchocolate.com and believes for true success, you need to be able to eat what you love. What is the Health Retreat? Attend a work shop led by a registered dietitian breaking down each type of food as well as how our body responds to them. Accomplishing your goals is near impossible if you don't have the "proper mindset" and determination to say "NO" to daily temptations. We will teach you how to take control of your decisions and find your motivation. Is the upcoming retreat (October 5-7) for YOU? Interested in finding your MOTIVATION to exercise and eat healthier? Do you feel like your body is "out of your control"? Are you sick of trying all the "fad diets" out there? Struggle with low self esteem (in regards to your body)? Interested in losing 15-40 lbs over the next year? 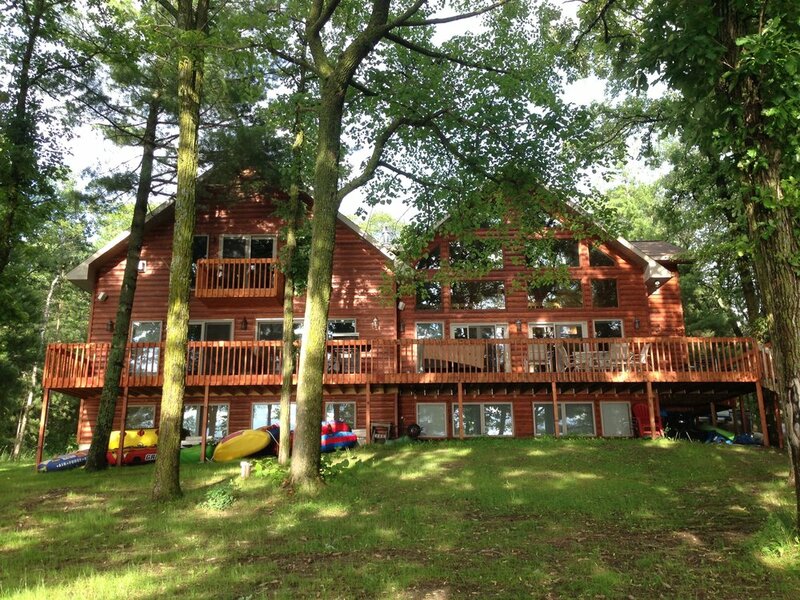 Enjoy spending time in a lakefront cabin? Ready to meet a group of women with similar STRUGGLES and GOALS? If you answered "YES" to the majority of these questions... we would LOVE to MEET YOU! The Health Retreat is structured as an ALL INCLUSIVE 3 day, 2 night retreat. Food, room and board, training sessions, nutritional evaluation, and mindset coaching are all included for no additional cost. Don't mind sharing a room? Save $100 by staying in one of our shared rooms (2-6 per room). Don't worry, the beds are extremely comfortable and we are confident you will sleep like a baby after all the days festivities. Have a friend who also wants to attend? Sign up together (shared a room) and you both will save $50. We will give you tons of tricks to make sure your friendship can be used as the ultimate accountability situation. *Do you have a QUESTION? Feel free to email directly at FlomFitness@gmail.com. Excited to talk to you!